Located approximately five miles north of Moab, this drive begins by following the Colorado River, and continuing next to the La Sal Mountains through the Castle Valley. Along the route expect views of towering mountains and precipitous canyons. Approximately five miles north of Moab. 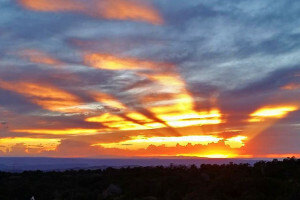 Highlights include Big Bend Recreation Site, the Priest and Nuns Rocks formations, and the Manti-La Sal National Forest. This scenic drive begins by paralleling the Colorado River and continues through Castle Valley next to the breathtaking La Sal Mountains. From Moab head north on US-191 for about 3 miles and then turn right on Scenic Byway 128. At Castle Valley Road, turn right. You'll follow this road until it meets back up with US-191 south of Moab. Once you reach US-191, head north to your destination. The route is 60 miles and takes approximately three hours. The drive begins by paralleling the mighty Colorado River. 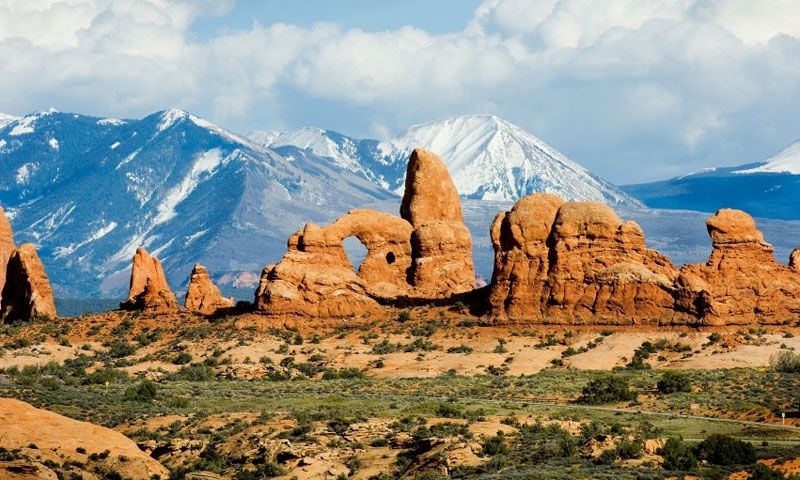 Arches National Park is located just north of the junction of US-191 and Scenic Byway 128. Stop at Big Bend Recreation Site to enjoy the river. Here you can camp and picnic. Once entering Castle Valley, you’ll be able to see the Priest and Nuns as well as Castle Rock formations on your left. Entering the Manti-La Sal national forest, the scenery will change from Moab’s sandstone to largest pine and aspen trees. In the park you’ll find numerous scenic overlooks, as well as opportunities for camping.